Just The Basics Please! 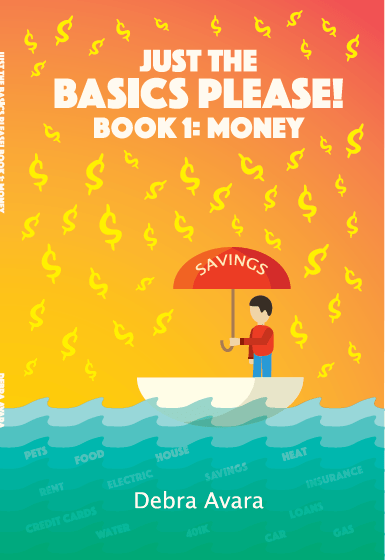 Book One: Money, is a guide and handbook for everyone who wants to take control of their money! Start with a good budget! Learn the basics behind credit cards – and good credit! Don’t make mistakes with your debit card!